Pro Pacific Plumbing offers new construction plumbing services on the island of Oahu. We are based in Mililani, close to Honolulu. We do new construction for commercial and residential plumbing customers and maintain an absolute 100% customer satisfaction rate on each job. Are you a homeowner or general contractor? Pro Pacific Plumbing can complete any plumbing service project you have. We promise excellent service with clear pricing. Whether you call us or use the contact form, we’ll schedule a time to have a local plumber come out to provide a free quote for your new construction plumbing job with no obligation. One of our goals is to provide the best service at the lowest prices on Oahu. All of our new construction plumbers are Oahu Hawaii insured and licensed contractors. The plumbing technicians that arrive on your homes door step or new construction plumbing job will be uniformed, professionally trained, bonded and insured. 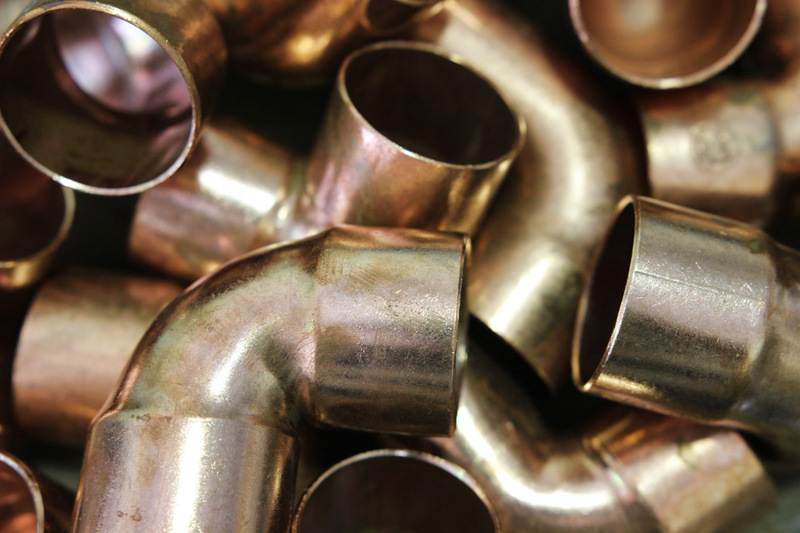 With over 20 years of combined experience serving Mililani Oahu’s plumbing needs, we’ve made a reputation for ourselves for providing fast, friendly and professional new construction plumbing services. Contact us today for any size of job for your free plumbing estimate.